Thank you for choosing Advantage Realty Group, LLC and our team of Realtors®, to serve you and your real estate needs! 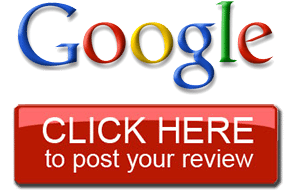 We would love for you to tell the World about your positive experience with Advantage Realty Group, click the images below to leave us your reviews in places they’ll be seen. We would greatly appreciate your help and so will they. We are excited to find and help more amazing clients like you!